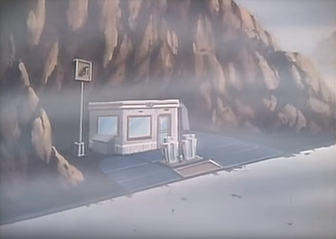 Hasbro Assembles Cinematic Universe Writing Team, First Meeting Next Week - Agents of M.A.S.K. The writing team for the 5-property Hasbro cinematic universe has been assembled. THR reported today the scribes will include a Pulitzer Prize winner, an Eisner award-winning comic book author, and several Marvel Studios writers. Oscar winner Avika Goldsman was previously announced as the supervisor for the writers room and will executive produce all films. 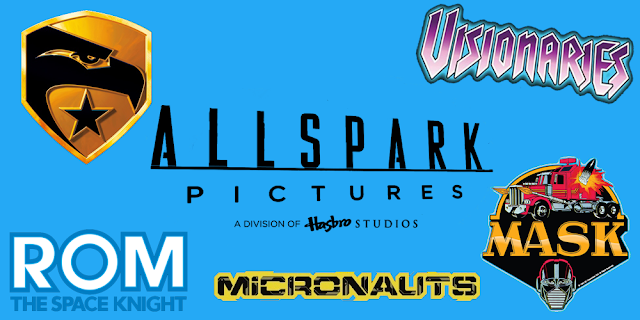 Hasbro’s film label Allspark Pictures will produce the films with chairman/CEO Brian Goldner and executive vice president/CCO Stephen Davis serving as producers. Head of Hasbro’s storytelling Josh Feldman will be co-executive producer. The first meeting for the writers room is this coming Monday with Hasbro artists on-hand to draw concepts and characters. From the list of writers and producers, this cinematic universe project definitely has the pedigree to succeed. Will it be something that resembles the original roots of each franchise remains to be determined. But I do believe it's still an exciting prospect imagining Matt Trakker and the team on the big screen. How do you feel about this writing team?